What Have You Ticked Off Your Signature Living Bucket List? When it comes to making wonderful memories, Signature Living has you covered. Offering various hotels, restaurants and bars, you will never grow tired of our diverse venues and services. After all these years of providing a high standard of hospitality, we want to know what you have ticked off your Signature Living bucket list. Our goal is to provide our guests with breaks they can enjoy over the course of the year – so let us know what you’ve ticked off your bucket list on Facebook. 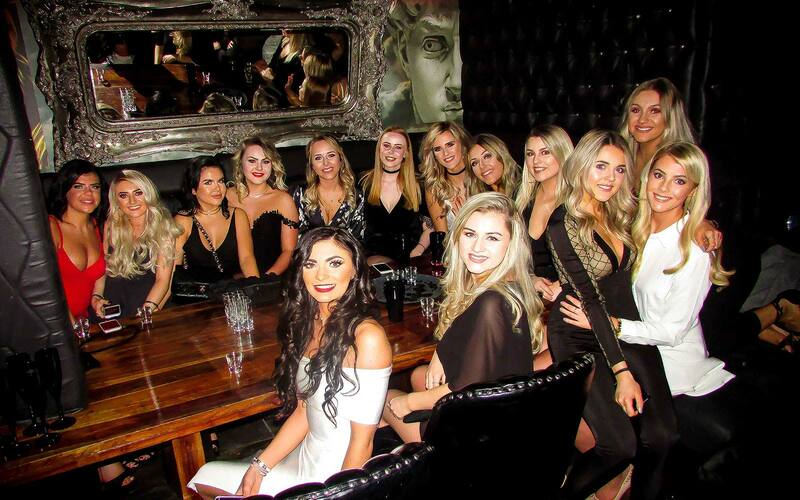 Bar Signature has transformed the way people party in the city centre, offering private booths that help you enjoy a night out in Liverpool in style. Relax in your own private area in one of the city’s most popular bars, selecting the perfect bottle for you and your friends to enjoy at your table. How does an enjoyable afternoon of wonderful music, delicious food and an electric atmosphere sound? Good, then you simply have to attend our Swing Afternoon Tea at 30 James Street. You can join us for yummy finger sandwiches, mouth-watering cakes and traditional jam and cream scones, complemented by a fantastic singer who will have you up on the dance floor to strut your stuff. We all deserve a little bit of pampering every once in the while and there’s no better place to do it than at Morgan’s Spa at 30 James Street. Treat yourself to a rejuvenating body wrap, freshen up with a facial or indulge in a relaxing massage performed by a talented masseuse at our luxurious Liverpool spa. For a truly magical hotel stay, look no further than Signature Living’s Wonderland. You will be transported to a fantastical world of luxury and splendour, as our new hotel rooms in Liverpool have everything from upside-down tables and chairs to teapots hanging from the ceiling. This latest mind-boggling approach to group accommodation in Liverpool will leave you speechless. The Bastion Bar & Restaurant is unlike any other dining experience in Liverpool. Our talented team of chefs create fresh, seasonal dishes that will linger on your taste buds. 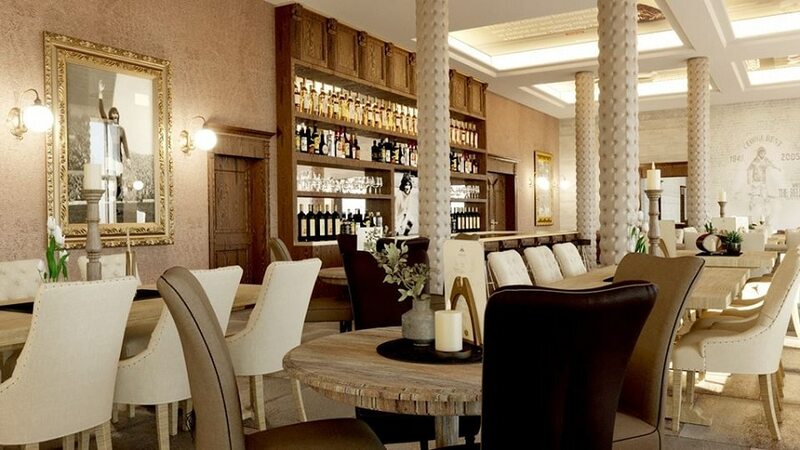 Complemented by a varied drinks menu and a sophisticated setting, you will want to dine at The Bastion Bar & Restaurant for breakfast, lunch and dinner. In addition to the varied menu, you can also browse a collection of Bill Shankly memorabilia, with items donated from the Shankly family’s private collection. Experience Liverpool like never before on the rooftop Carpathia Champagne Bar & Restaurant. You can enjoy a delicious meal from our seasonal menu, which offers fresh, seasonal ingredients. You can sit inside the restaurant, surrounded by White Star Line memorabilia – or you can enjoy the rooftop terrace, which offers magnificent views of the Liverpool Waterfront. You will never want to leave our Liverpool hotels after you have enjoyed a stay in either of our Presidential Suites at The Shankly Hotel and 30 James Street. Each room has been designed with style, space and luxury in mind, so you can simply relax and indulge. The perfect way to celebrate a special occasion or to just treat yourself to a well-earned break in the city centre. Signature Living stag and hen parties have been going since we started but recently a new craze swept the nation and the Sten Party became a thing. Naturally, we recognised this and offered people the ideal Sten Party accommodation to help cater to their joint prenuptial celebrations. Now instead of separating your hen and stag parties at Signature Living you can all come together and throw a Sten pool party, enjoy private Sten Party dining in Alma de Cuba or the Bastion, the choice is yours. Grab your friends, family and even the neighbours and join us for an amazing party in The Vaults or LP room. Up to 20 sleeping guests can stay in Morgan’s Vault, but it can actually hold 150 guests to enjoy one amazing party. 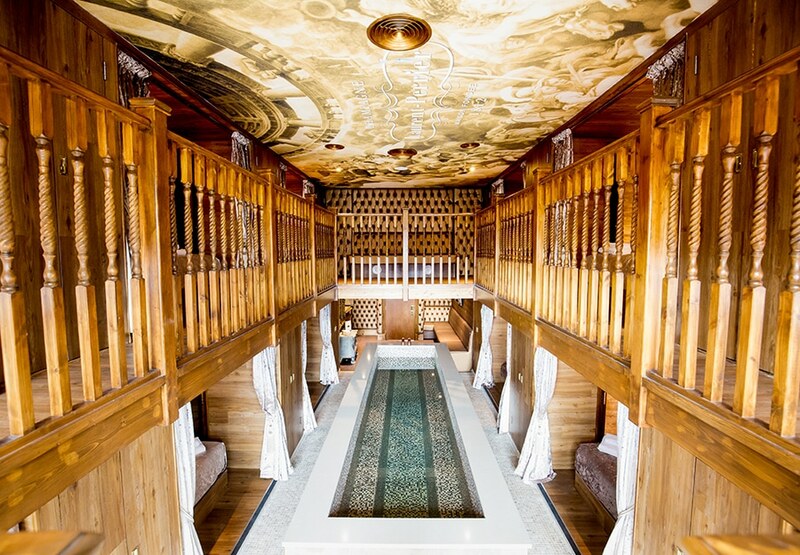 Descend from the amazing hotel room down a secret passageway to your very own party room, which comes with a spa pool, dance floor and bar. 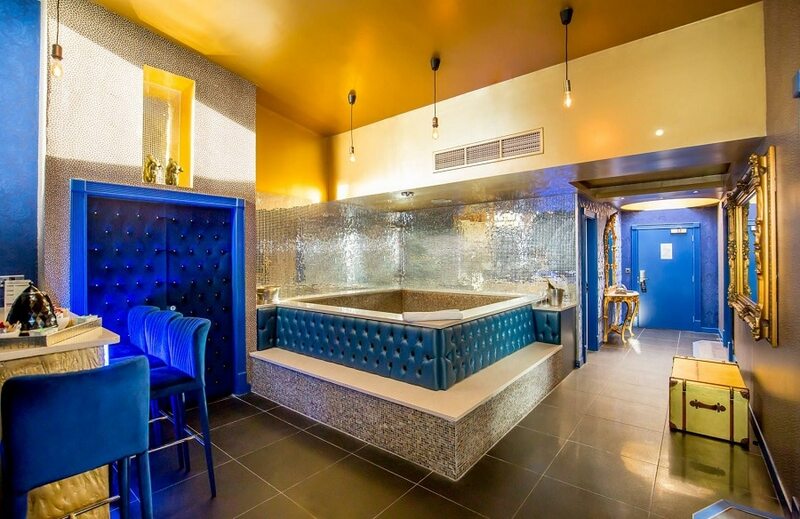 Large groups from 15 – 30 can party in style at The Vault in Signature Living’s Bold Street. Spanning over 2,500 square feet, your feet will never leave the dance floor – unless it’s to take some snaps in the funky photo area or enjoy a movie in the cinema room or taking a dip in the 10 berth bath. The LP room is one of the most exciting assets in Signature Living’s Liverpool accommodation and is quickly becoming one of the most popular rooms in the city. It’s not hard to see why, either. 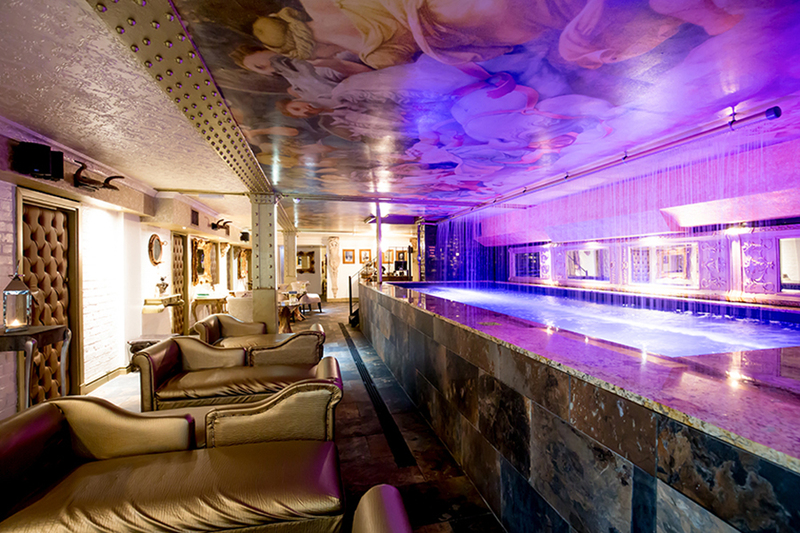 The Laurent Perrier Room offers 10 double beds and a long Jacuzzi that runs through the middle of the room. You know that sounds good! 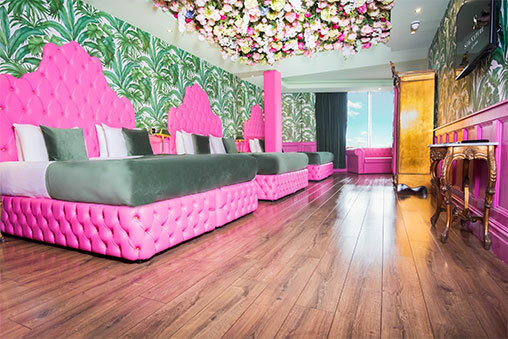 Well known for our outrageous, whacky group accommodation in Liverpool, Signature Living’s latest hotel rooms are out of this world and are waiting for you and your party to check in. 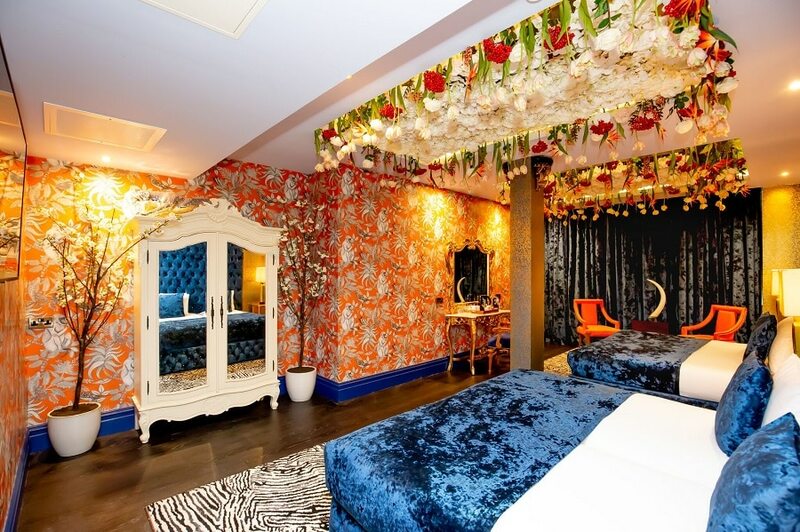 From the Garden of Eden themed hotel rooms including themes like Sin, Indulgence, Creation and Seduction to the Flamingo Suite and our unique and quirky Hashtag rooms like OMG, WTF and YOLO all offer guests a unique hotel experience and access to mindblowing hotel facilities. The latest Signature Living party hotel rooms were made for having a great time and are perfect for boosting your social media profile as each one makes a superb selfie backdrop. Since Alma de Cuba joined the Signature Living family in January 2017 we have introduced a few things to the already successful nightlife and restaurant venue. One of the cities most popular nightlife destinations already had quite the audience so we simply gave them more of what they wanted by inventing our Voodoo midnight takeover. 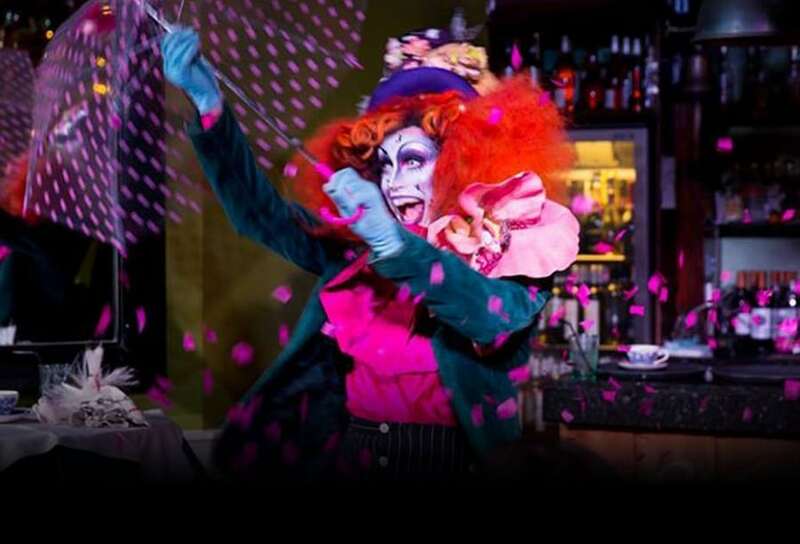 After the petal shower that falls at midnight Voodoo dancers, led by our own Dr of Darkness, take to the stage area and put on a truly hypnotic performance that will bewitch and amaze any audience. Make sure you add Voodoo at Alma de Cuba to your Signature Living bucket list and pay the bar and restaurant a visit to check out our latest cocktail menus and meal options. The Exchange Hotel is the first addition to Signature Living’s portfolio outside of Liverpool. Located in Cardiff, Wales, the stunning building originally served as the headquarters to conduct trade negotiations of the South Wales Valley’s coal mines – and it was in this very building that the first ever million-pound business deal was made. 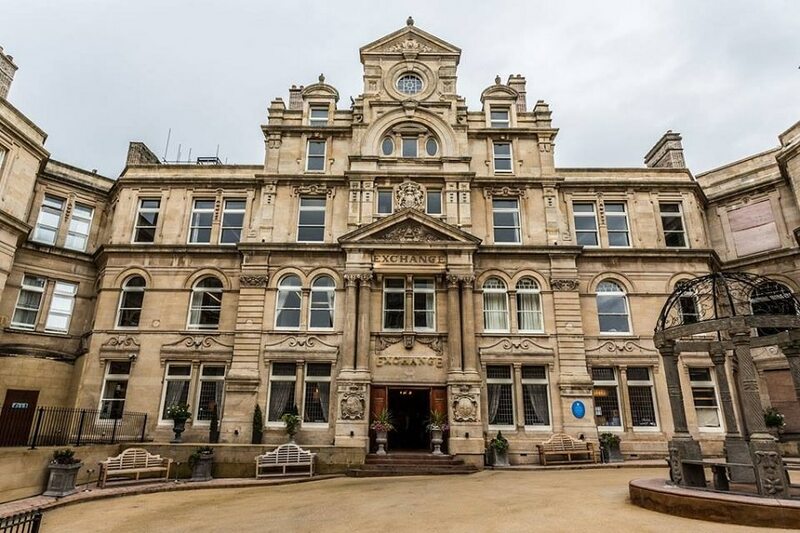 Now we have restored the beautiful building to its former glory and created Cardiff’s most luxurious hotel including a restaurant and an utterly elegant wedding venue. Close to the heart of the city, The Exchange Hotel is now the perfect place to stay when visiting and exploring Wales’ capital city. 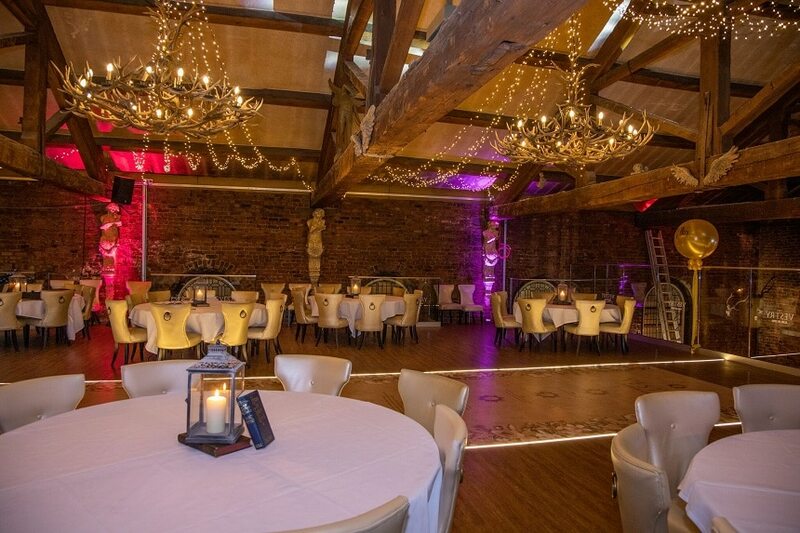 Since The Garden of Eden’s grand launch night in November 2016, Liverpool’s favourite rooftop venue has played host to many magical events including themed afternoon teas, delightful dinner parties and a number of elegant Signature Living wedding ceremonies and receptions, all of which have been screaming success’. 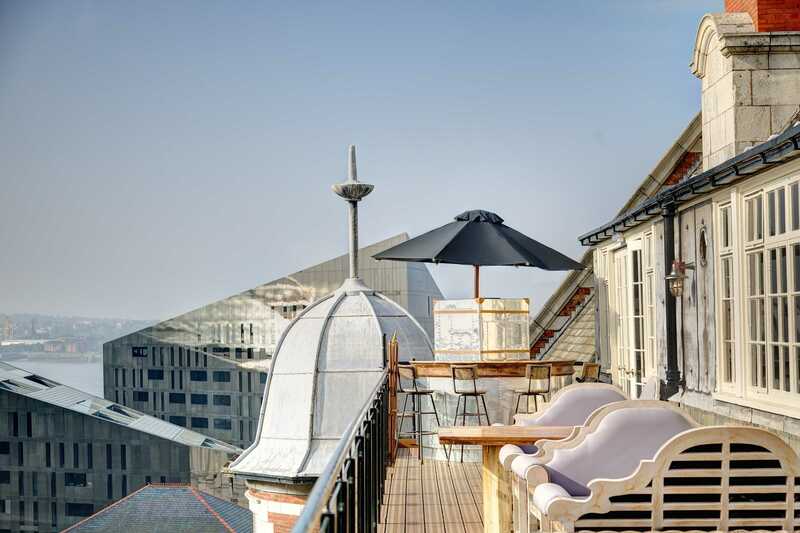 Today you can book to enjoy any of our spectacular upcoming events in the remarkable space or simply enjoy a rooftop drink or two when the weather suits. The Garden of Eden is now one of Liverpool’s most enjoyable rooftop venues and a must see. The 360-degree views that cascade across Liverpool are unmatched anywhere else in the city. Paying a visit to this secluded urban garden getaway is something you must tick off from your Signature Living bucket list if you haven’t already. Just a short walk away from Liverpool’s favourite nightlife, Arthouse Hotel is the most exciting movie-themed hotel in the city. 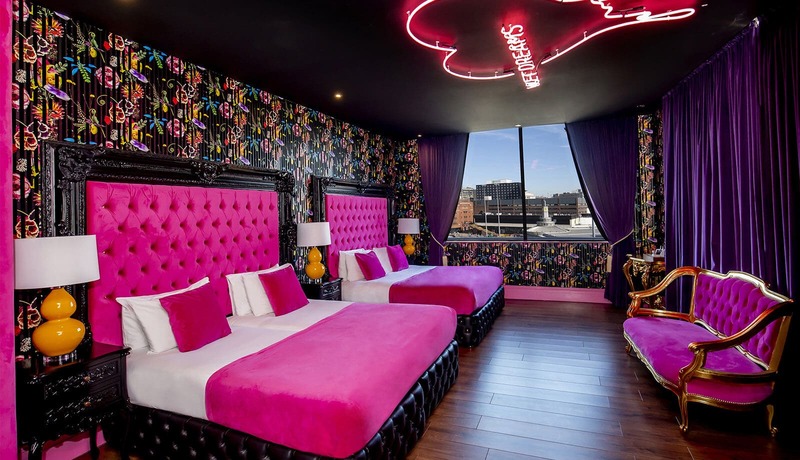 With three floors of fascinating film-themed hotel rooms to chose from, guests can stay in their favourite thriller-themed room on the Hitchcock floor, pick their favourite artistic masterpiece from the Warhol floor or enjoy any of the musical movie-themed rooms from the first floor. For larger groups who are looking to enjoy a pool room experience at Arthouse Hotel, the Skyline Suites are amazing, with views that stretch over the city, balconies overlooking the most popular city nightlife and 10-berth baths for the ultimate pool party experiences. We don’t do things conventionally at Signature Living and often we like to think outside the box, in fact, we like to squash the box and put it out for recycling. That’s why when it comes to afternoon tea in Liverpool we decided it was time to spice things up. Our Swing Afternoon Tea’s at 30 James Street were already a screaming success so we added a few other fabulous themes to chose from. There’s Madhatter’s Afternoon Tea, family friendly and adults only versions, our Samba Afternoon Tea’s at Alma de Cuba and a series of retro or vintage afternoon tea events at 30 James Street inspired by musical legends of the past. It’s time to try an afternoon tea in Liverpool that’s more than soggy sarnies and a weak cuppa and join us at Signature Living taking afternoon tea of the future. Take great food, fantastic service and tonnes of talent then mix them all together and what do you get? Our singing waiter service at Mulholland Bar and Restaurant. 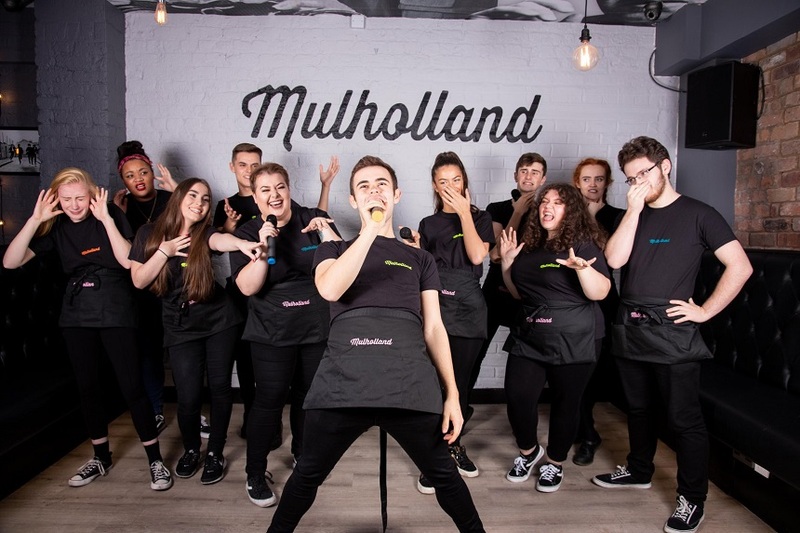 Taking inspiration from the diners of Hollywood, Mulholland bar has introduced this latest dining experience which combines a delicious meal with breathtaking private performances provided by your server. Enjoy a slice of pizza with a side of singing soon at Mulholland Bar and Restaurant. 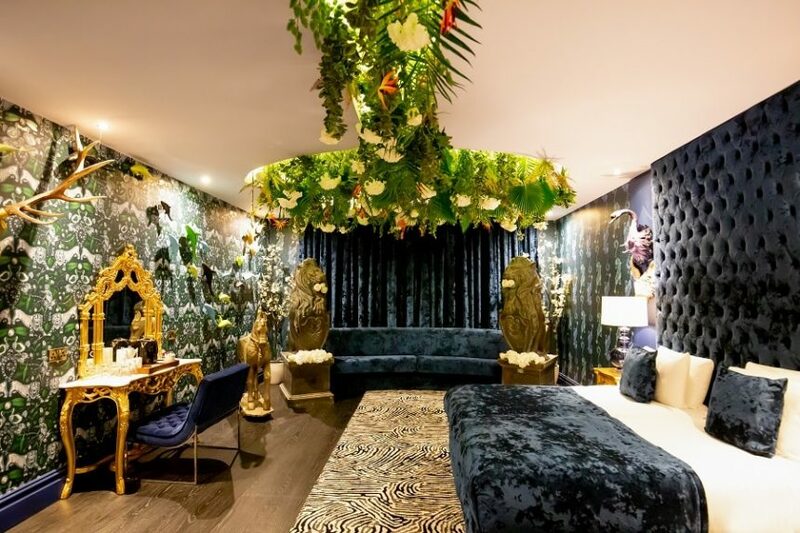 Enter the Jungle Rooms at Signature Living for a wild night out on the town. Think I’m A Celeb with more than a touch of glamour and radiance. These rooms were built with one thing in mind, non-stop fun and a little monkey business, book your stay and check off another amazing hotel experience on your Signature Living Bucket List. An exclusive sanctuary inside the jewel of Liverpool nightlife, Alma de Cuba’s latest private space, The Vestry is a must on our Signature Living bucket list. Book the newest events venue in Liverpool for any special celebration from weddings to birthdays and everything in between. 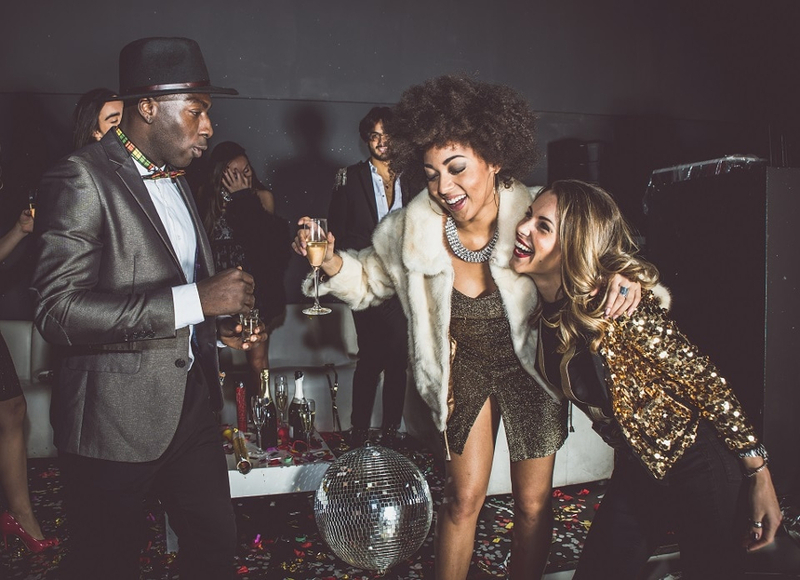 You and your party can enjoy looking out over the vibrant nightclub below, enjoying the thrilling carnival atmosphere as well as the intimacy of your own private events space. The Vestry brings everything that is loved at Alma de Cuba together in one elegant and luxurious pacakge, perfect for any exclusive events you may have coming up in 2019. What’s Still To Come For Signature Living’s Bucket List? Wait there’s more to come. Now that we’ve started we won’t stop and our Signature Living family will keep growing across the UK. We want everyone to be able to enjoy our unique approach to leisure and hospitality experiences and will, therefore, be taking Signature Living to pastures anew. Here’s what’s still to come for Signature Living and a few more things you’ll need to check of your Signature Living bucket list in the future. Rocking the boat as usual with our wonderfully wild ideas, Signature Living are introducing an accommodation revelation with their latest exciting adventure. We are looking forward to launching the Signature Living Floating Beach Club out into the cool crisp waters of the Mediterranean in summer 2019. Think the Love Boat meets Love Island meets the most exclusive beachfront party resorts in the world. Book your next adventure on the high seas and set sail on the Signature Living Floating Beach Club summer 2019. Adapting the same successful formula that was used to build The Shankly Hotel in Liverpool will be used to inspire The George Best Hotel in Belfast. The Irish legend and footballing icon, George Best, will be the focus of the new Belfast hotel. A collection of rare and never before seen George Best memorabilia will form our George Best museum and the rest of the hotel will display stories and anecdotes that have been gathered by fans, family and colleagues of George. Due to form the worlds first football quarter on completion, The Dixie Dean Hotel will be a testament to another footballing legend and icon of Merseyside across the street from The Shankly Hotel. The Dixie Dean Hotel will house a collection of rare Dixie memorabilia and the luxury rooms will echo the heritage style and class associated with Dixie himself. Due to arrive with a bang, Signature Salon Pull will become the one-stop spot for a Signature Living style pamper session. Offering everything from hair and make-up to luxury beauty treatments, Signature Salon will be perfect for all our guests to get glammed up before their big nights out on the town or before special days such as weddings or the races. For Signature Living guests and the public, Signature Salon Pull will become the number one name for beauty in Liverpool. Another hotel coming to Belfast, The Crum will be constructed inside one of the cities long forgotten landmark buildings; the Crumlin Road Courthouse. Adjacent to the popular tourist attraction the Crumlin Road Gaol, Signature Living will be restoring the beautiful courthouse, creating a new luxurious heritage hotel in Belfast. Set to be one of the top hotels in the city centre, The Crum will be another remarkable restoration project for Signature Living giving a lost landmark back to the city. Settled on the outskirts of Liverpool Rainhill Hall will become the latest and most sensational addition to Signature Living Weddings venues. 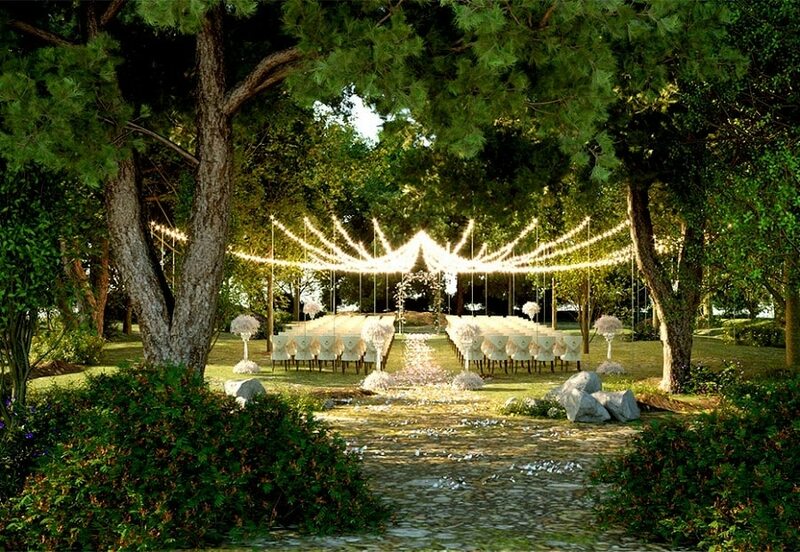 Giving guests the option of hosting indoor and outdoor ceremonies, the events space and hotel will have a charmingly rustic quality paired with the usual glamour and indulgence Signature Living has become known for. The newest Liverpool wedding venue is set to be a one of kind wedding destination for those looking to tie the knot for 2019 and years to come. Based in the centre of Preston, Lancashire the next chapter of The Shankly will begin. Taking yet another historic building and transforming it into an amazing unique hotel, Signature Living will be putting their stamp on another up and coming destination in the UK. 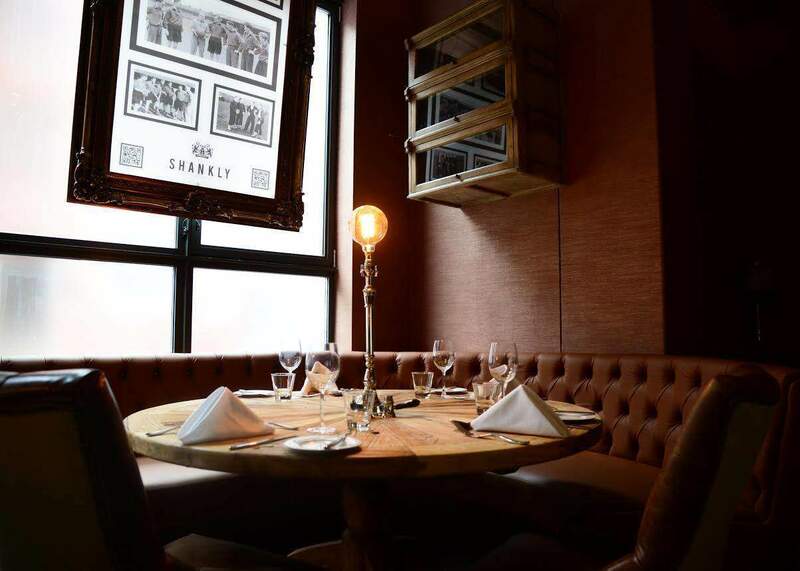 The Shankly Hotel Preston will contain a lot of memorabilia from when Shankly played for Preston North End, and of course, the same hotel model will be used to create elegant hotel rooms for groups of people visiting the city. The Waring Hotel in Belfast will be built inside the old War Memorial Building, bringing the signature party brand Signature Living are famous for into the city. Using the template that started it all. 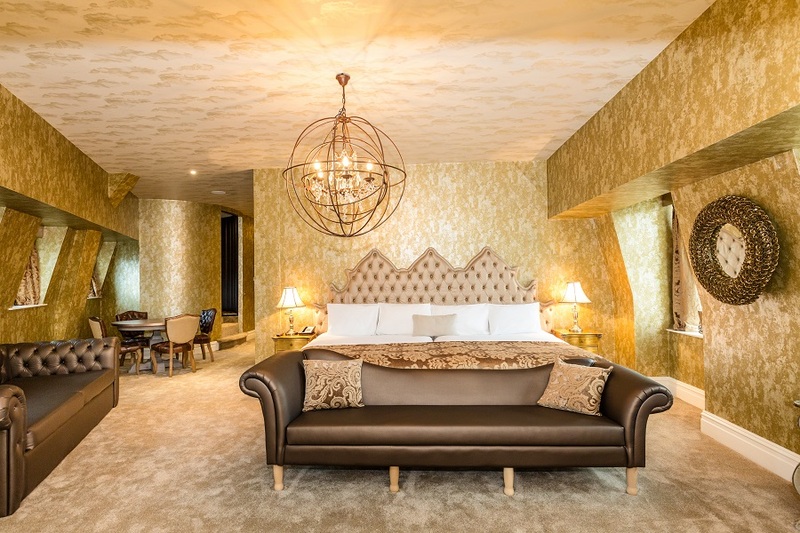 rooms inside The Waring Hotel will have unique themes and unbelievable facilities, including private bars, jacuzzi baths and swimming pools not to mention an out of this world decor that will blow guests socks off. As Signature Living’s bucket list keeps on growing you should do your best to tick off as much as you can because now that we’ve started, there’s no stopping us. Tell us how many things you’ve ticked off your list on our Facebook page or to start working your way through the list call our team on 0151 601 8801 and they’ll be happy to get the bucket list ball rolling.